buy amoxil ordering isotretinoin from canada without a prescription Our staff includes, Dan and Mary Williams being the owners. Together, we work on every call that comes in. Our full time estimator, Roger May, has over 20 years residential and commercial roofing experience. And, our laborers/installers which are dedicated to the work in which they perform everyday. 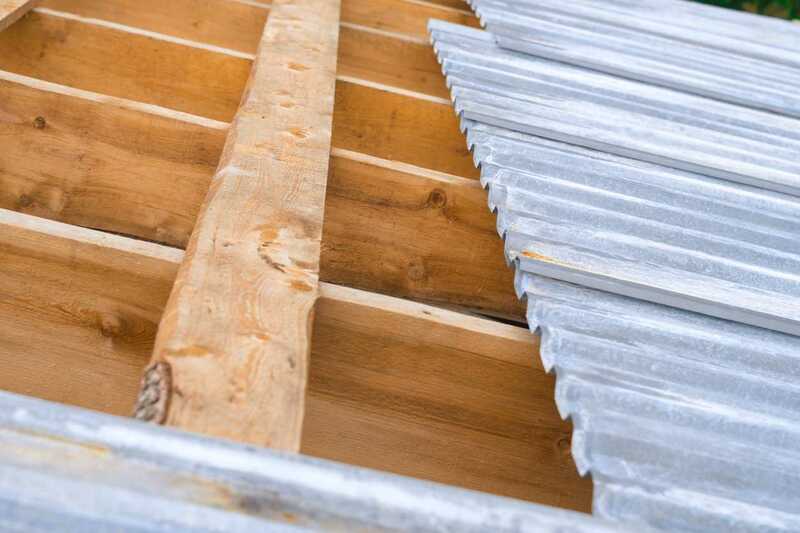 When you call Dan Williams Roofing, our goal is to provide you with prompt, reliable service! 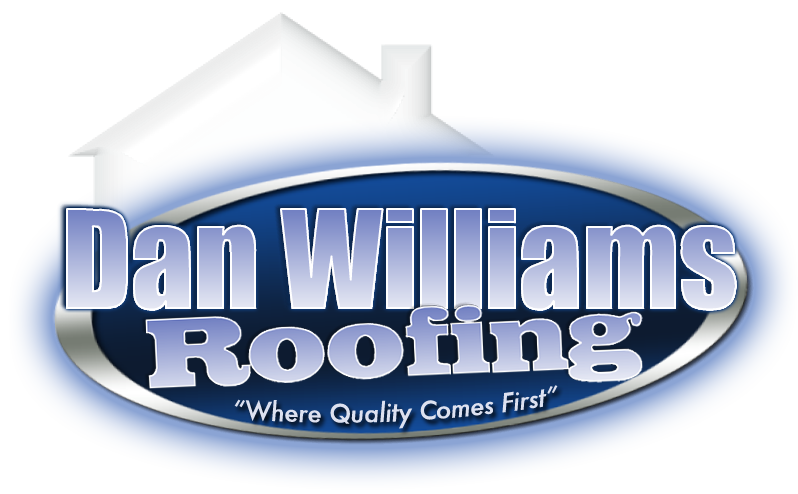 Dan Williams Roofing is a family owned and operated company. We have been in business since 2000, and are fully bonded, and insured. Small repairs to large commercial jobs – every job and customer are treated the same. “Where Quality Comes First!” is what we stand behind in everything that we do.